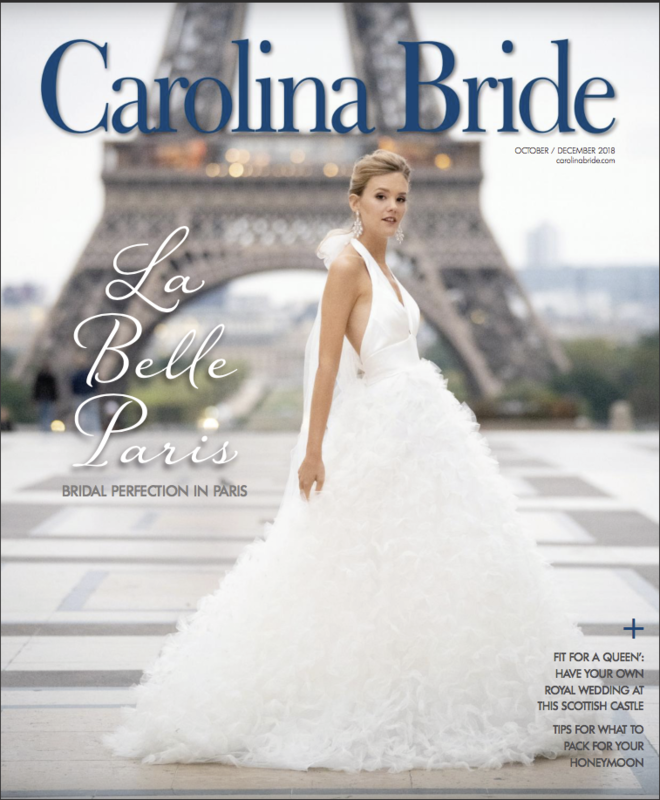 I cannot even express how excited I am to have my 9th cover of Carolina Bride! It is truly such an honor. This cover was shot in Paris and still feels like a dream to me! The dresses by @sassiholford were stunning! @calistott_artistry did her magic with hair and makeup. @ladiesoflineage styled everything to perfection. The jewelry by @thomasknoelldesigns was perfection. 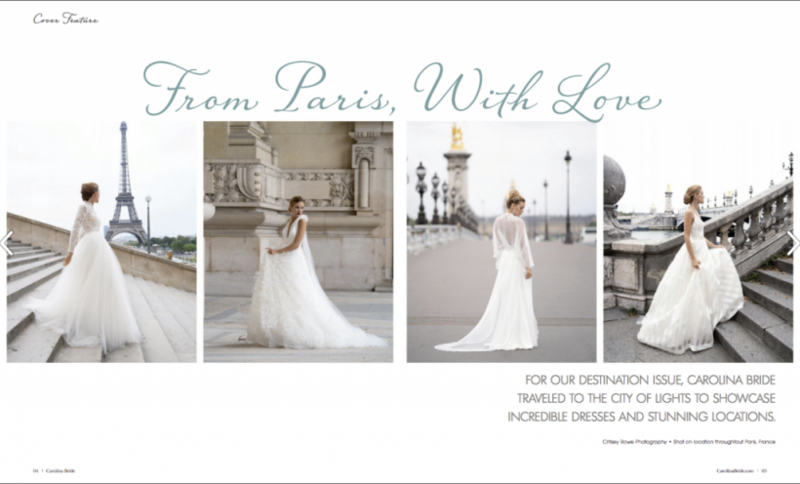 Thanks to Carolina Bride for making our dreams of Paris come true.